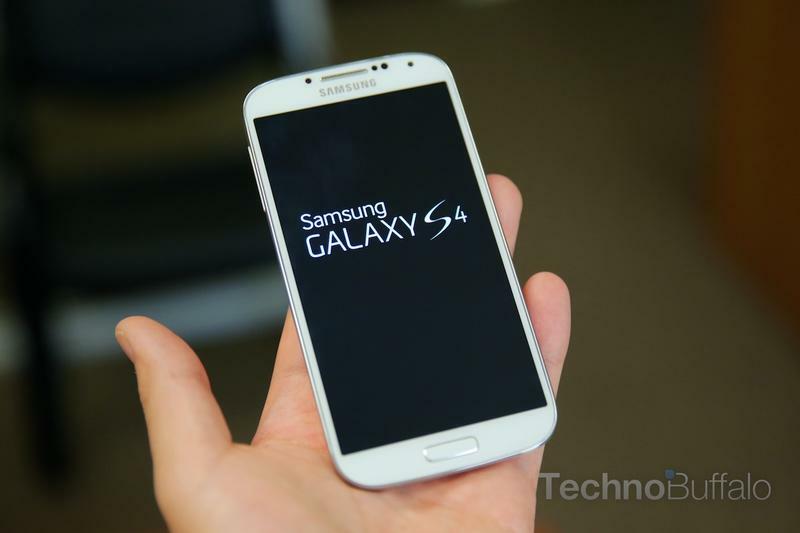 The Samsung Galaxy S4 isn't just another Android smartphone; it's the fourth version of Samsung's incredibly popular Galaxy S device. It's about to take not only the United States, but the world by storm, and it packs so many features that it makes an iPhone look like a toy. 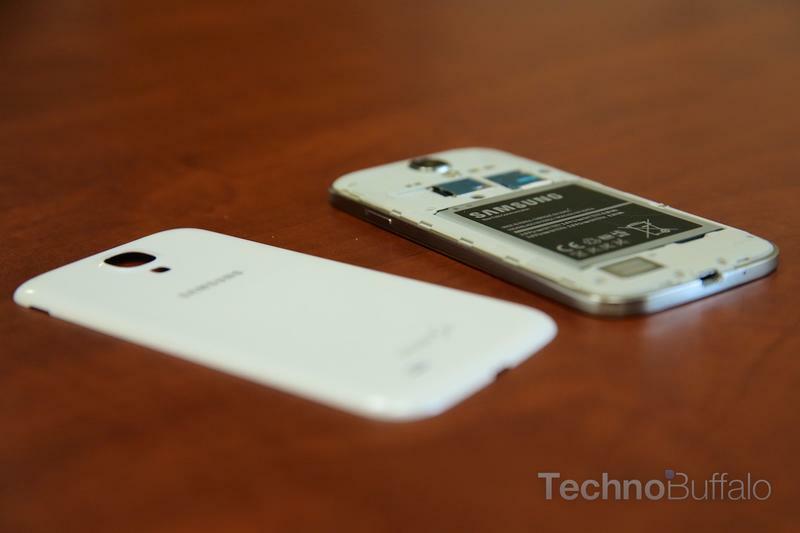 But is it enough muscle to serve as the successor to the Galaxy S III? 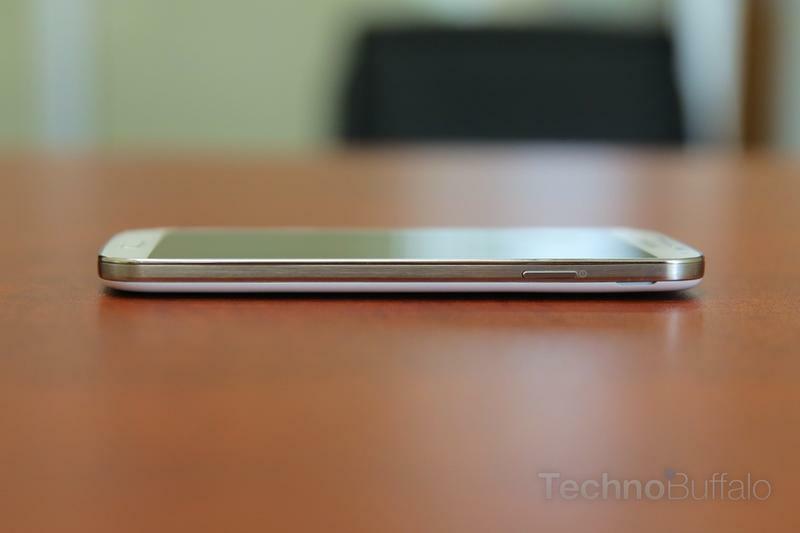 Can it take on the amazing HTC One? That's what we're here to answer. 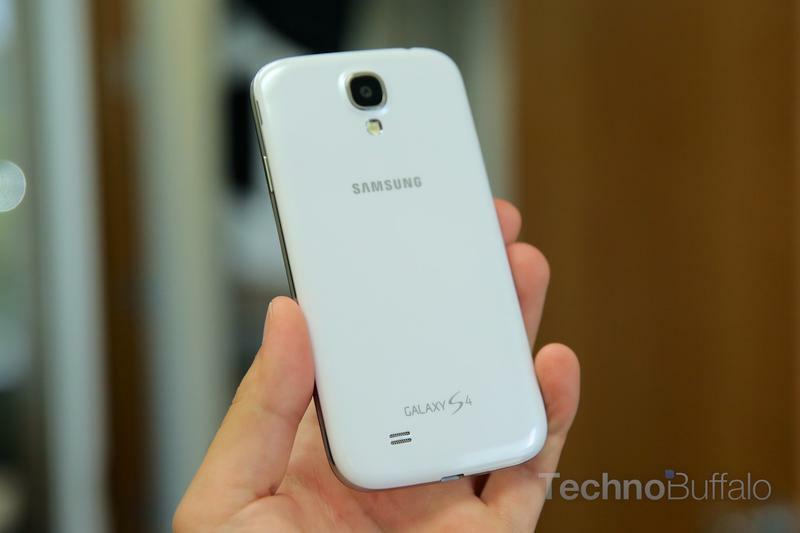 Before we dive too deep, let's take a quick overview look at the specs of the Galaxy S4. The phone we received, a Sprint unit, is equipped with a 5-inch 1920 x 1080-pixel Super AMOLED display, runs Android 4.2.2 Jelly Bean, has a 1.9GHz quad-core processor (in the U.S.), 2GB of RAM, 16GB of storage (on the low end), a microSD card slot, a 13-megapixel rear-facing camera, a 2-megapixel front-facing camera for video chat, NFC, a 2,600mAh battery and even an IR blaster for controlling your TV. To say this device is stacked is an understatement: it's one of the most powerful smartphones we've seen to date. 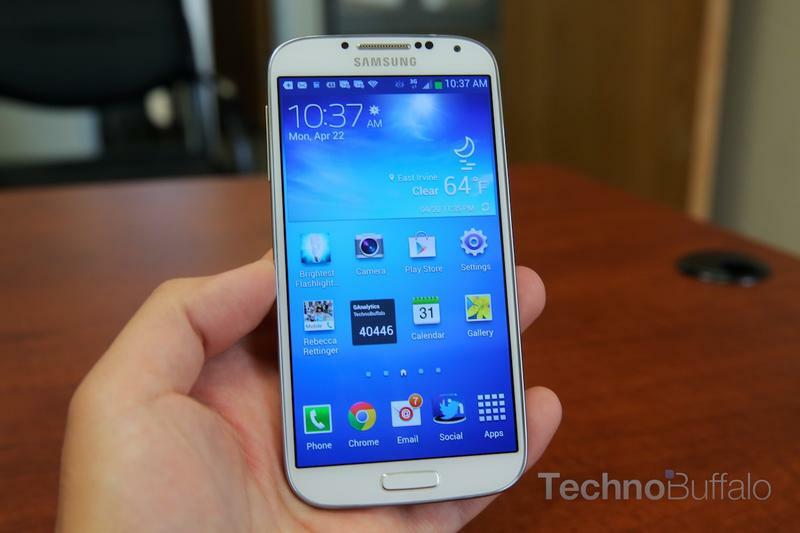 The Galaxy S4 packs a larger screen than the Galaxy S III, and while that may seem like it means you're getting a bigger phone, that's not really the case. 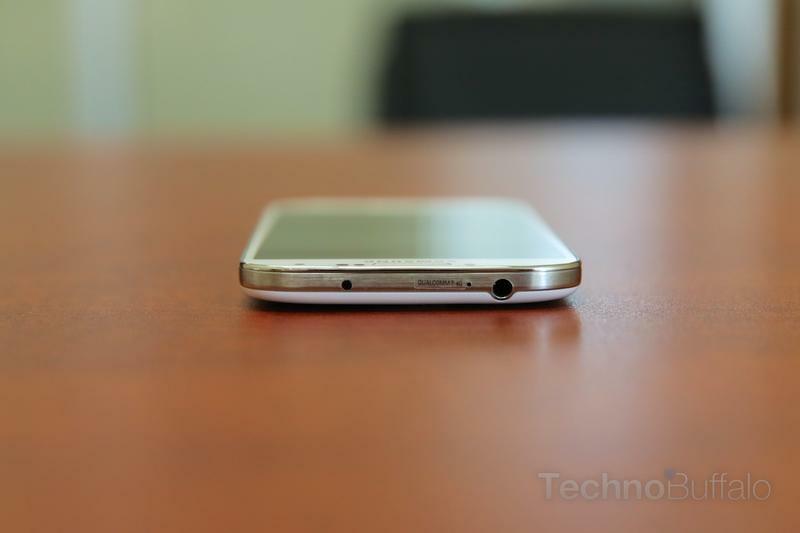 The Galaxy S 4 is thinner than the Galaxy S III (0.31 inches vs. 0.34 inches), the same height, and a hair less wide. How did Samsung pull that off? The screen has smaller bezels around the edges, which means it was able to put a bigger display in the same size space. The phone itself is made out of polycarbonate plastic and has an attractive faux metal border and a unique sparkle under the right light. We liked how the phone felt while using it and the backside almost felt like a smooth oil surface, another pro (it wasn't slippery). 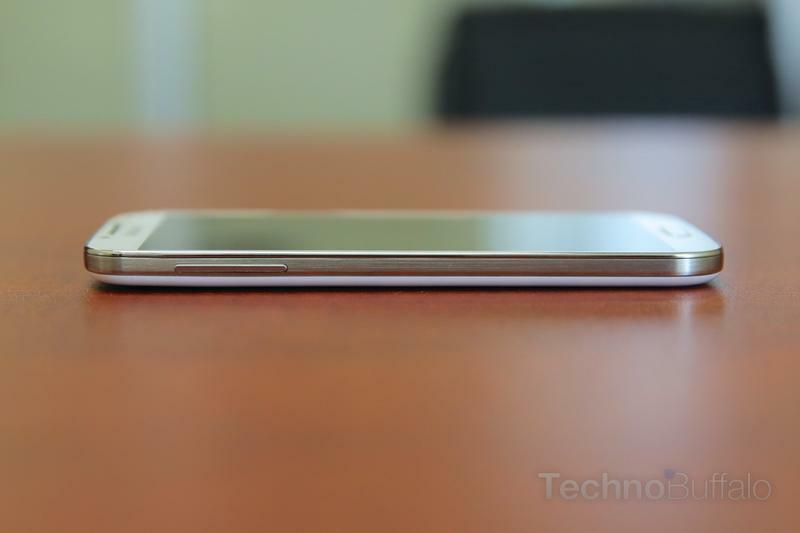 The phone doesn't sit totally flat on a surface, however, but it seems few smartphones do these days. You can also easily pop off the back cover and replace the battery or pop in a 64GB microSD card, but that means you're sacrificing a bit on design aesthetics. The HTC One, by all means, is the nicer looking and more impressive phone on the surface of a table, but the Galaxy S4 is no slouch either. 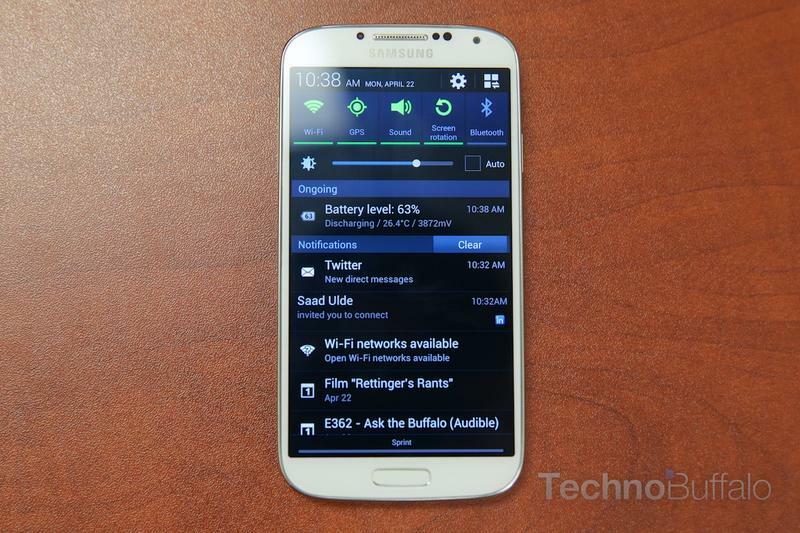 Samsung put an incredible amount of work into the software on the Galaxy S4. 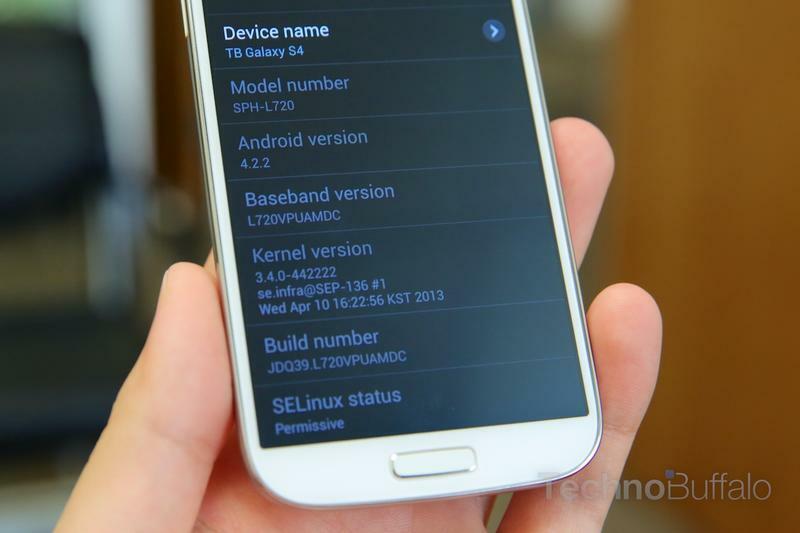 It runs Android 4.2.2 Jelly Bean with Samsung's custom user interface on top. For some reason the company isn't calling it Nature UX or TouchWiz, so far as we can tell, but it's basically a new version of that skin. Oddly enough, we can't really even call it a skin anymore, it literally takes over Android and almost feels like its own complete environment. Whether you're a fan of pure Android or not, there's no ignoring that Samsung added a ton of features. 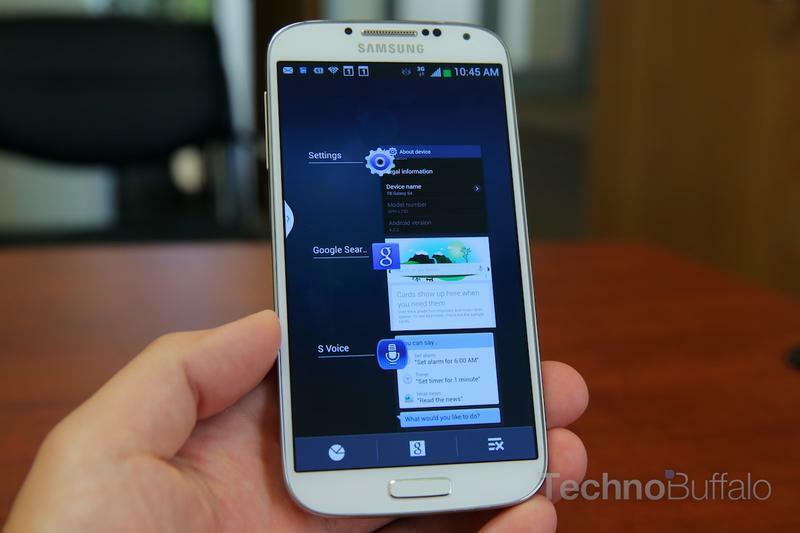 The company tweaked Android's notification panel with its own settings. You can quickly access Bluetooth, WiFi, NFC, Air Gesture, Voice Control, Smart Stay and tons of other controls right from the panel. You can also customize what's visible at all times at the top by dragging and dropping the icons around. Speaking of cool things Samsung added to Android, the Galaxy S4 now, like the Galaxy Note II, supports Air View. That means you can hover your finger over an email, a calendar date, a photo and even in Flipboard, which was custom built for Air View on the Galaxy S4. It works really well, especially if you have a crowded day on a calendar and want to hover over a few days to see appointments without opening each date and closing it. Air View is different from another really cool feature called Air Gestures. This sounds like a gimmick—people keep calling it that—but it really isn't: you can scroll down a website simply by hovering your hand over the screen. Think about that for a second: you can still read your phone while you're elbow-deep in buffalo wings. That's amazing. 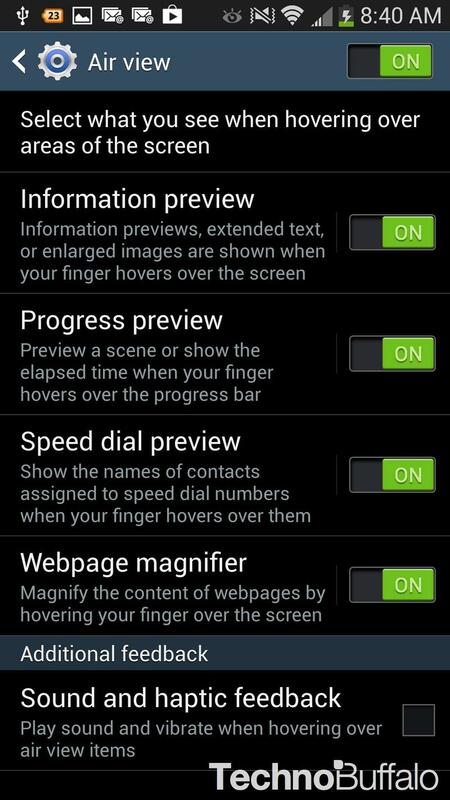 Gestures can also be used for moving through browser tabs, flipping through photos and more. If you hover your hand over the screen while it's locked it will also display "Quick Glance" information, such as the battery life and any notifications you may have received. Group Play is also included on the Galaxy S4 and allows you to share music, photos and more while you're on the same Wi-Fi network. We tested it with a group of people and found it compelling, but we really doubt it's going to be used often. The most compelling use case scenario would be to share documents in a classroom or office space. Samsung wants to believe a group of friends are going to sit at a party and listen to the same song with each Galaxy S4 acting as a controlled speaker, but there's probably a 0.1 percent chance of that ever happening. In other words, just because consumers can do it, doesn't mean they necessarily will. 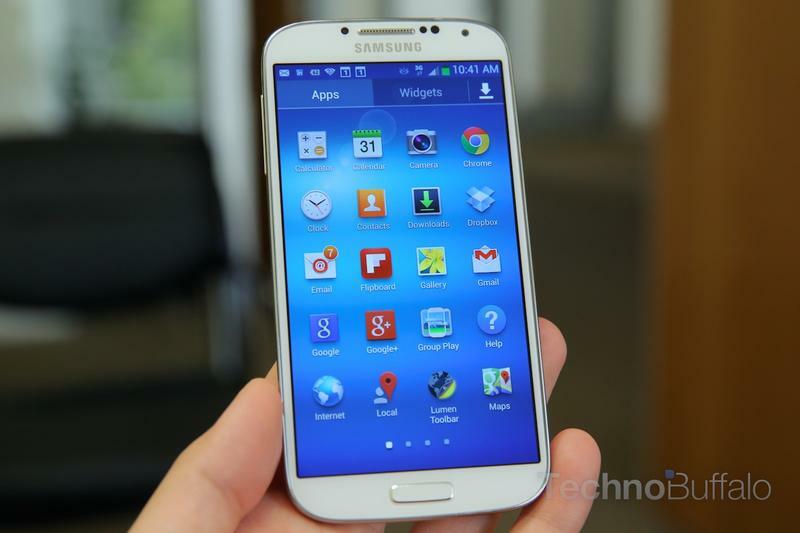 Samsung wants the Galaxy S4 to appeal to all audiences, young and old and advanced and amateur users. It included an Easy Mode that makes it dead simple (feature-phone simple) to access text messages, the browser, applications and the camera. Easy Mode very much serves as training wheels for someone who may later want to use the more advanced functions of the smartphone. Finally, WatchON is Samsung's customized version of Peel that uses the IR blaster to control your TV. 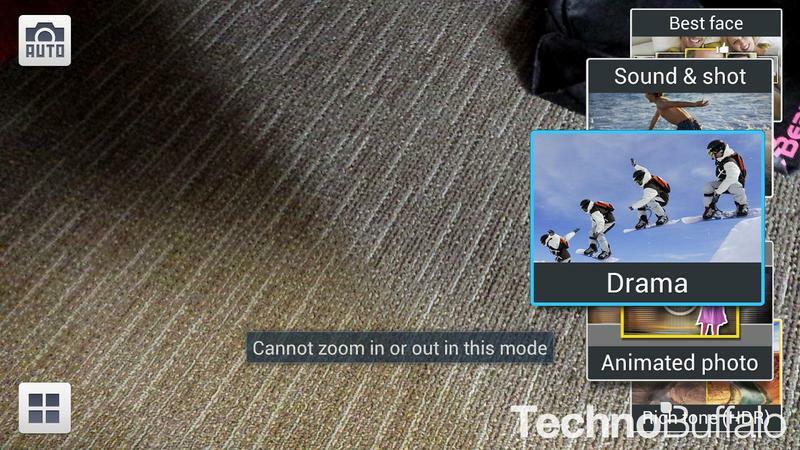 It's a really awesome add-on and we loved the similar option on the HTC One. WatchON provides a personalized guide experience based on the shows you've up-voted or down-voted and can alert you to when your favorite shows are on TV. If you own one of Samsung's 2013 Smart TVs you can also stream content from your TV to your Galaxy S4 over a Wi-Fi network. 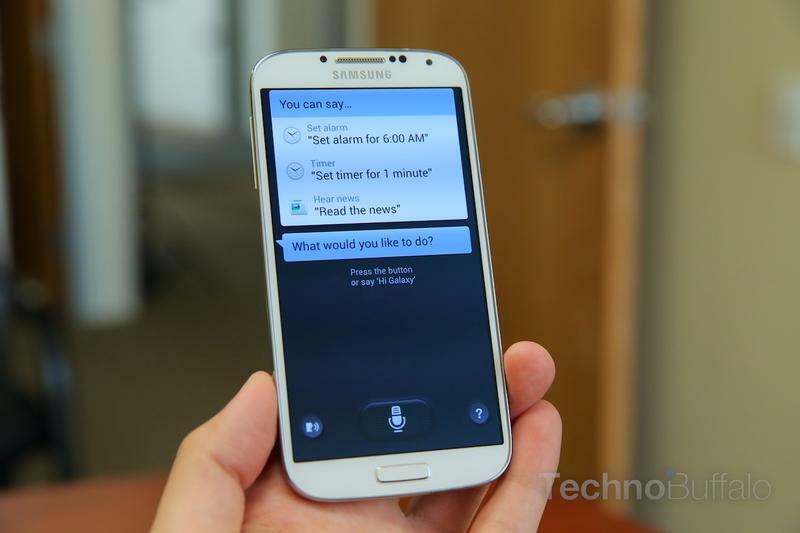 There are tons of other features to talk about, and you really need to pick up the Galaxy S4 to experience all of them. Samsung carried over a few options from its Note line, too, including multi-view, which allows you to run mu apps side-by-side, S Translator for translating text or voice, and so much more. 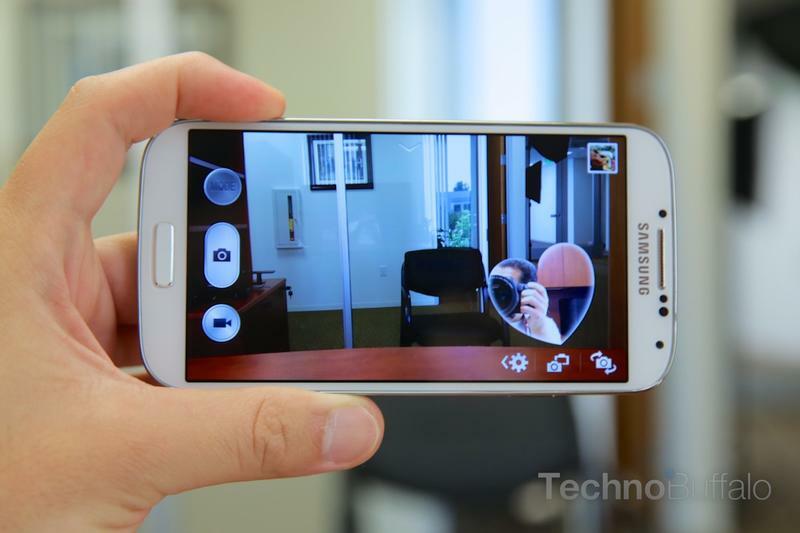 The Galaxy S4 has thirteen different camera options. The company told TechnoBuffalo that it found consumers really enjoyed how easy it was to use the camera features on its Galaxy Camera, so it decided to bring that controllability over to the GS4. That means that you'll see filters in real-time, will be able to quickly access panorama view, another option that records audio over your picture (this can only be viewed on another Galaxy S4, unfortunately), a stunning "Eraser" mode that captures several photos to give you the best shot, and several others. We really like the "Drama" option that snaps several photos in succession and then pulls all of that data into one image. Imagine going to a basketball game and recording your favorite player dunking and seeing each frame of that action on a single photo – it's a really neat effect. The animated photo option is pretty cool, too, especially if you're a fan of GIF images. You can animate a specific part of the photo, similar to what Nokia offers on its Windows Phones, and then play it back in a loop. There's a "dual camera" mode that activates the front and rear-facing cameras at the same time. 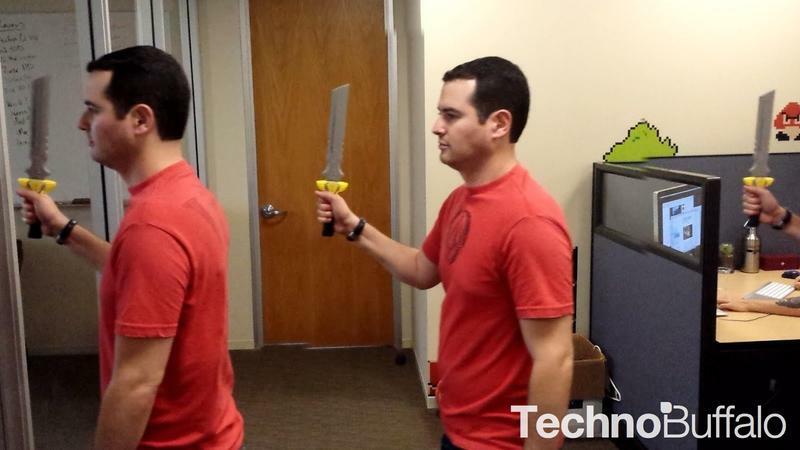 It allows you to snap a picture of yourself, perhaps reacting to something else. We imagine teens will like it a lot, but we didn't find ourselves using it too much. We highly recommend you check out how the Galaxy S4 stacks up in our camera comparisons to the HTC One, the Lumia 920 and the iPhone 5 for a better grasp on the quality it offers, but overall we walked away pretty impressed with the quality. We think colors were represented accurately and it was decent in low light although it took a while for the camera to focus. HD video recorded with the camera looked clear but wasn't overly amazing. We like the highlight clips on the HTC One that summarize a day's worth of photos and quick Zoe clips into a 30-second reel, and the Galaxy S4 doesn't offer a similar feature. Still, recorded audio came through really well and we like the various shooting modes that are available. 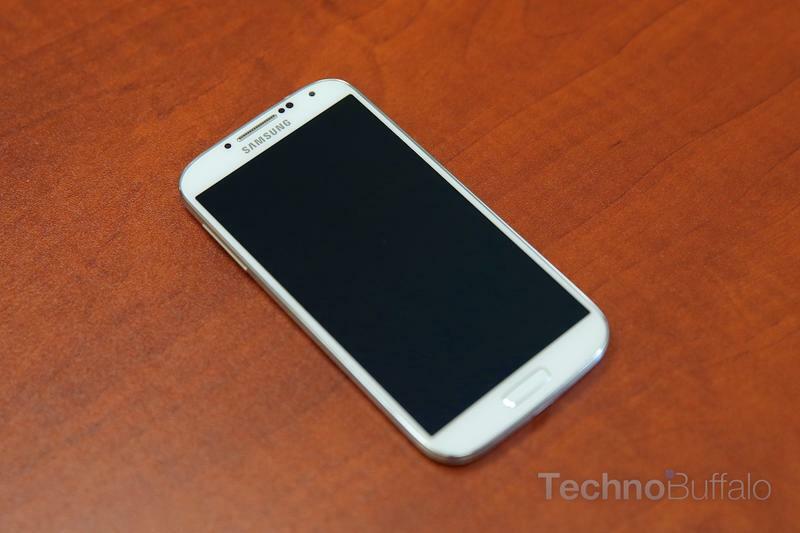 Overall there's just a lot of fun to be had with the Galaxy S4 camera and we really enjoyed the experience. 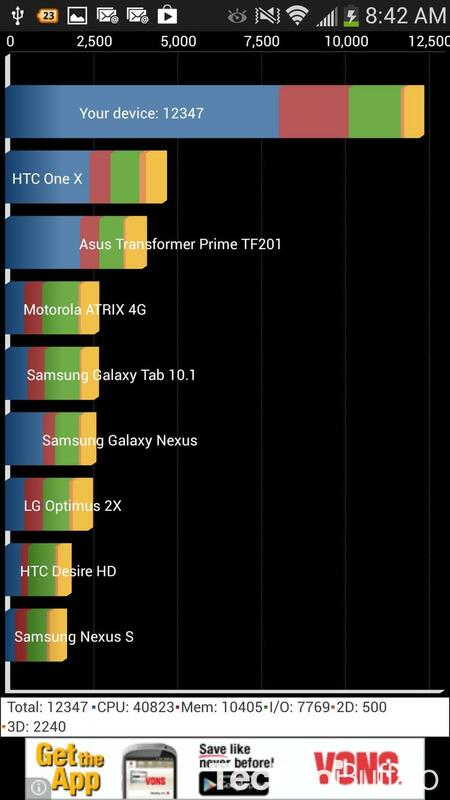 The Galaxy S4 received a quadrant score of 12,405 in our last test but scores ranged between 12,000 and 13,000 in general. By comparison, the HTC One scored 11,850 in the same test. Quadrant scores are just numbers on paper to most of us, though and the fact is both phones are incredibly fast. The Galaxy S4 didn't stutter or lag at all during our testing period and every task, whether it was scrolling down a website or cruising through a game, cruised flawlessly. 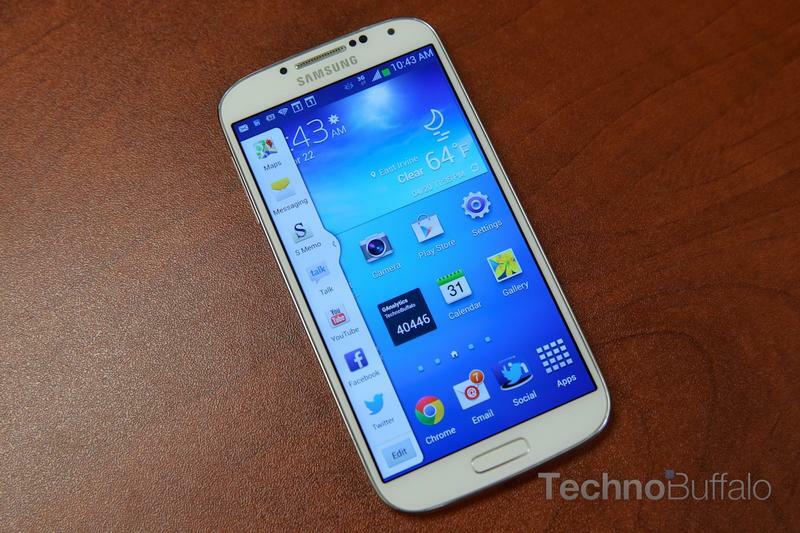 We were easily able to make it through a full day of moderate usage with the Galaxy S4. We woke up at 7am, used the phone to check two email accounts all day long, checked social networks, watched occasional videos and still found that, at the end of the day around 11pm when we hit the sack, we had 40 percent of the battery still left. That's very impressive, but take note that we weren't on Sprint's 4G LTE network because it doesn't offer coverage in Irvine where our offices are located. 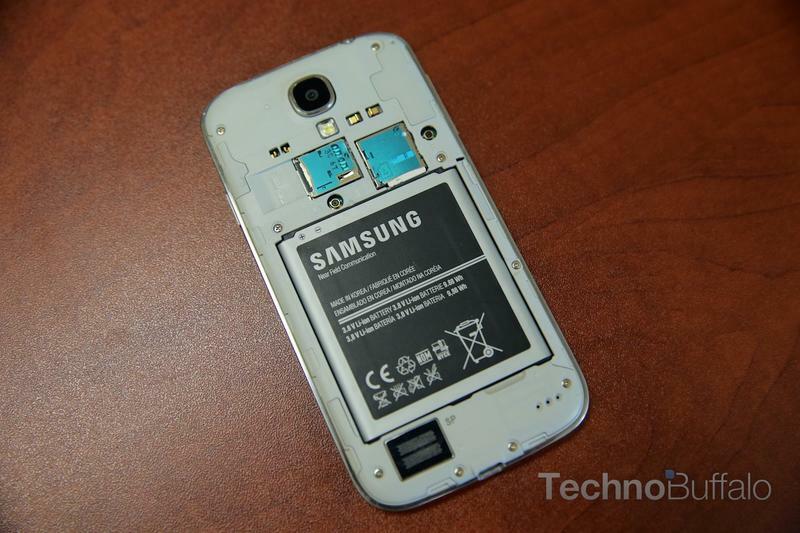 That will likely affect the battery life to some extent, and we will update this review once we can get a better test. 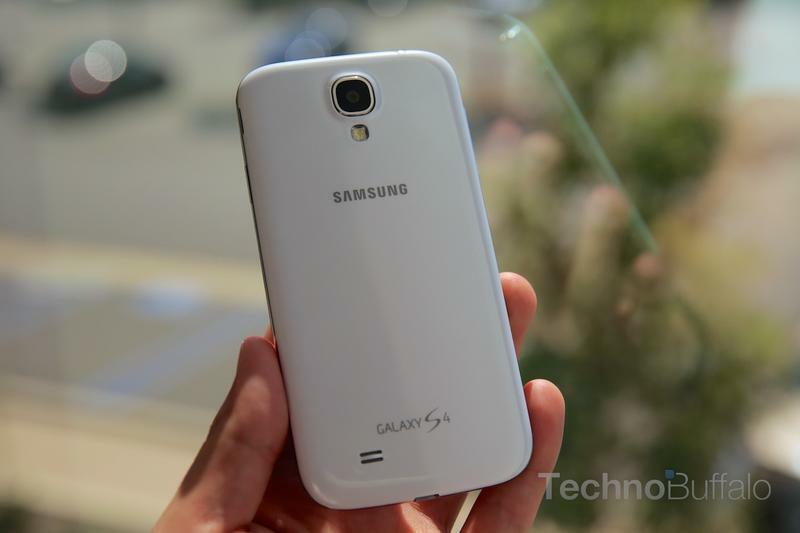 We used a Sprint model of the Galaxy S4 and found that call quality was decent. We didn't experience any dropped calls but we weren't overly blown away by the clarity of our conversation either. The speaker was also not very good, especially when compared to the stereo front-facing speakers on the HTC One. Sprint's 4G LTE network is not up and running in Irvine, California yet so we weren't able to gauge how well the device performs on the faster data network. As we noted in the battery life section, we will update this review once we're able to use it in a market that offers LTE coverage. 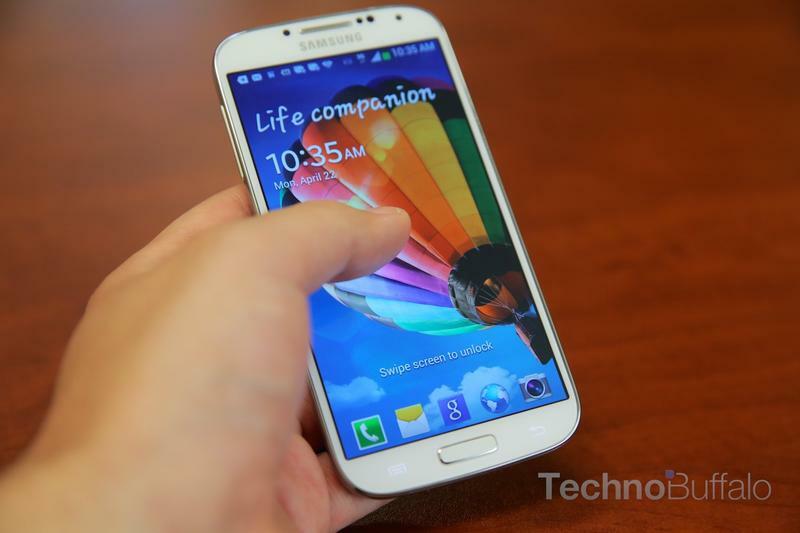 Its similarities in form and style to the Galaxy S3 give us pause in recommending it as an upgrade though. Despite the software enhancements, it seems awfully, awfully similar. We do love that, in comparison to the HTC One, it offers a removable battery and expandable storage, but you're getting those at the sacrifice of incredible design. 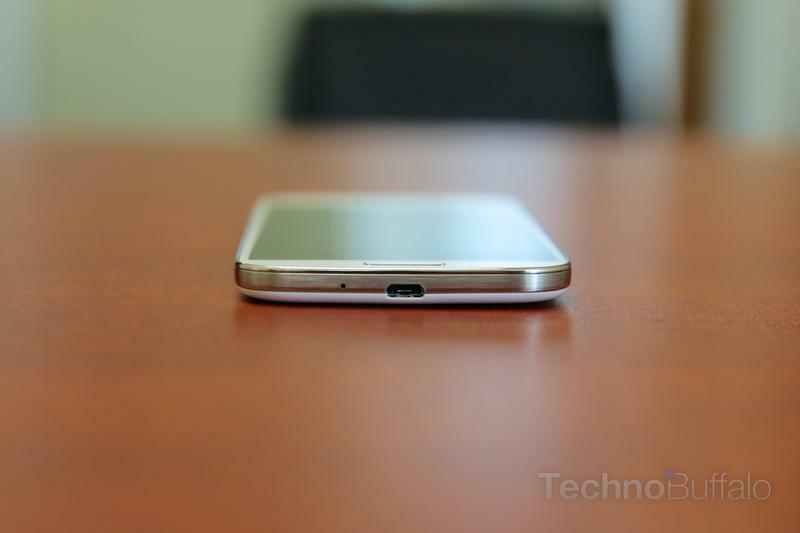 The HTC One wins hands-down when it comes to build quality, but the Galaxy S4 has plenty of redeeming software features that make it a noteworthy competitor. If you love Android and you're looking for a new smartphone, you'll need to choose between the Galaxy S4 and the HTC One. In the end, we just favor the One design a tad more. 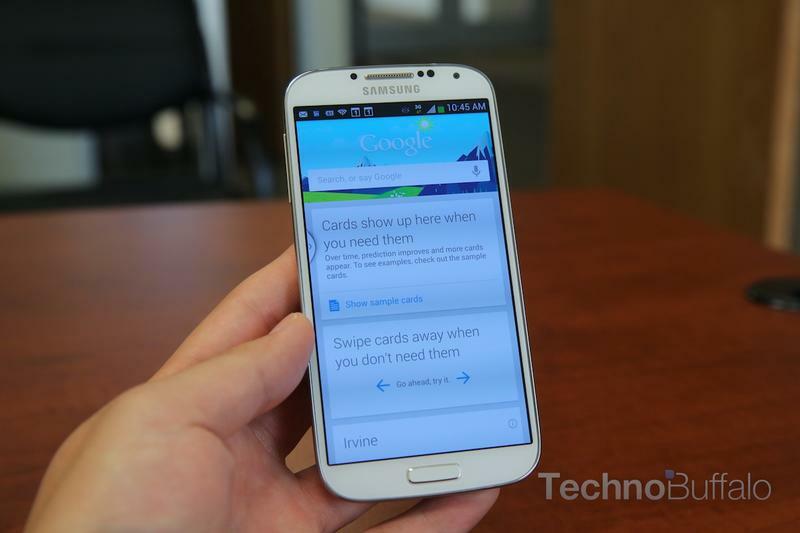 Samsung provided us with a Sprint Galaxy S4 review unit on a loan. We used the device for seven days in our California offices where Sprint's LTE network is not available. We will update certain sections of this review when it is available. 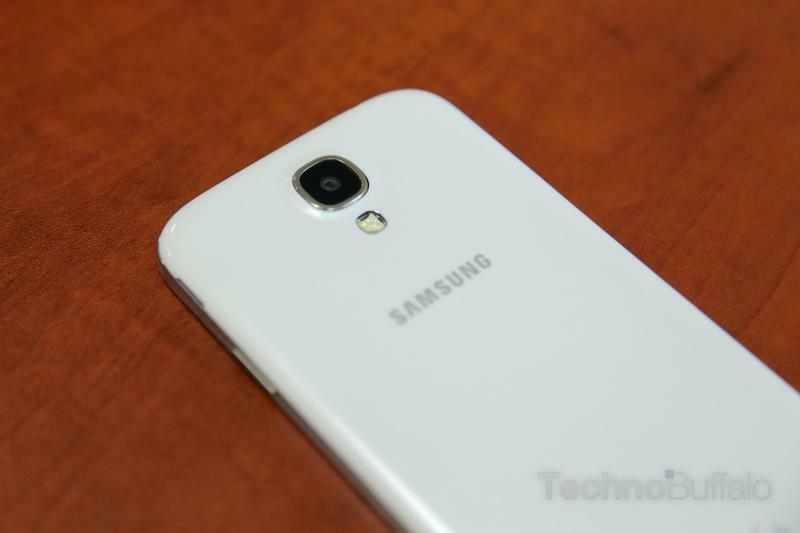 In addition, Samsung held us to an embargo until 12:01am Eastern on April 24th. 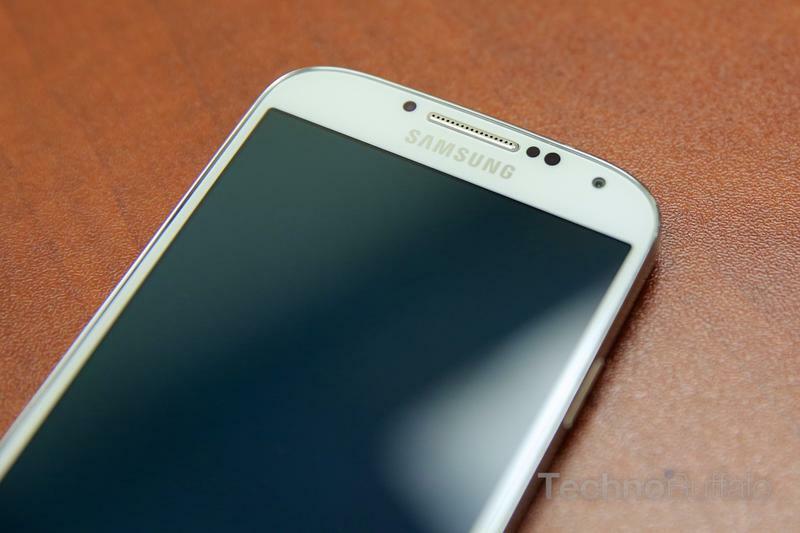 We published our hands-on impressions that day and continued testing the Galaxy S4 until we published this review on Friday, April 26.